After two years of research Mistra Future Fashion is honored to present, in collaboration with Centre for Circular Design at University of the Arts London and Filippa K, an exhibition pushing the limits of ‘fast’ and ‘slow’ fashion. 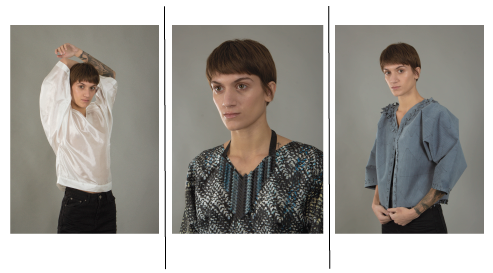 Started in 2016, the industry-embedded project Circular Design Speeds takes a unique systemic approach, showcasing what could be accomplished using existing value chains as well as what the future of sustainable fashion holds. Ground-breaking textile research from University of the Arts London is questioning normative use and design of garments in creating prototypes to be worn across a spectrum of 24 hours to 50 years. By implementing research into existing value chains, Filippa K have produced a coat that is 100% recycled and recyclable, as well as a concept dress that is 100% bio-based and biodegradable. 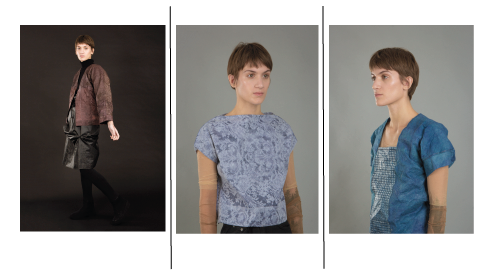 The research results, design prototypes and commercial garments was presented at a launch event at the University of the Arts London, on November 23rd and open to public on the 24th and 25th of November. On Friday November 23rd the exhibition Disrupting Patterns: Designing for Circular Speeds opens up at University of the Arts London. The exhibition is the results of a two-year research project called Circular Design Speeds aiming at pushing the limits of ‘fast’ and ‘slow’ fashion by testing new concepts for sustainable design in an industry setting. On display are exploratory prototypes from design researchers, as well as commercial garments produced by industry partner Filippa K using existing value chains. In addition, research results on innovative materials, consumer acceptance, composting studies and Life Cycle Assessments are presented.  The aim of this project is to implement research results in a real fashion industry context, focusing on speed of use and maximising fabric value retention in products. The Service Shirt developed by Professor Rebecca Earley is designed to last for over 50 years. The concept garment explores the multiple complexities, challenges and opportunities associated with design for circular business models in extended use contexts. The Service Shirt was designed as a ‘deliberate extreme’ to have a total lifecycle of 50 years. This lifecycle includes in-house and external remanufacturing processes, as well as various use cycles – often moving between single ownership and rental and sharing contexts. It becomes the lining for a jacket and then crafted in to fashion accessories, before finally being chemically regenerated in the year 2068. 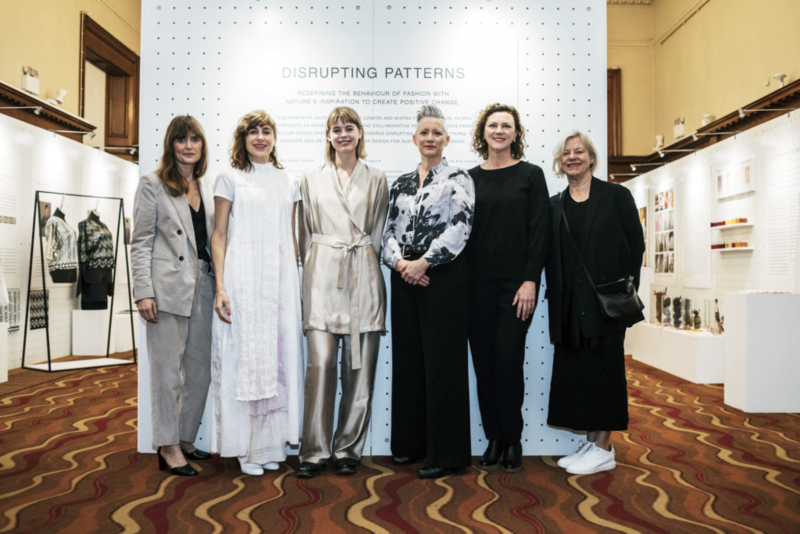 On the opposite side of the spectrum the Fast-Forward concept, developed by Prof Kay Politowicz and Dr Kate Goldsworthy, explores alternative modes of production and use for a sustainable ‘fast-fashion’ application. Advantages with regards to climate impact are enabled through lighter material choices, nonwoven fabric production, no launder, clear routes to recovery and redistributed manufacturing systems. A sliding scale of ‘speed’ from ultra-fast forward through to a more widely accepted length of use, with adaptations to production processes and end of life, is presented. The prototypes are made from a new bio-based nonwoven material co-developed with Dr Hjalmar Granberg at the Research Institute of Sweden & the University of the Arts London. The composition of the paper is a mix of cellulose pulp and bio-based PLA fibre, making the garment 100% biodegradable or recyclable in existing paper recycling systems. Working closely with industry partner Filippa K made commercial testing possible. 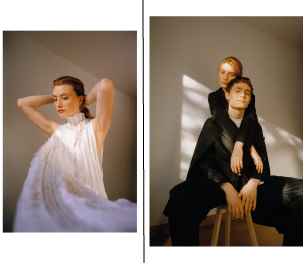 By implementing research into existing value chains, Filippa K is able to showcase a coat that is 100% recycled and recyclable, as well as a concept dress that is 100% bio-based and biodegradable. The garments are a part of Filippa K’s Front Runner series and will be available in selected stores on November 26th. With a focus on products’ length of use and maximizing fabric value retention, Filippa K are dedicated to becoming fully circular by 2030. To validate the design research presented, a Life Cycle Assessment was performed on the prototypes. Mistra Future Fashion affiliated Dr. Greg Peters, Chalmers Technical University, together with additional LCA Researchers at RISE, conclude that the production of fibres and fabrics are the main processes impacting the environment during the garment life cycles. Therefore, to extend the lifetime of existing garments and design for re-use, as done in the Service Shirt, is indeed the superior alternative compared to a reference garment. Place effort into finding ways to reduce the weight of garments without reducing their lifespan. Look for ways to enhance the value of garments at the point when users may think of discarding them. The Circular Design Speeds project is an outcome of Mistra Future Fashion’s ambition to drive systemic change in facilitating the collaboration between design researchers at University of the Arts London and industry insight from Filippa K. Drawing on results from additional disciplines, textile researchers Professor Rebecca Earley & Dr. Kate Goldsworthy of the Centre for Circular Design (UAL) lead the project in close collaboration with Elin Larsson, Sustainability Director at Filippa K.
The research results and garments will be on display at University of Arts, London. The exhibition is open by invite on November 23rd; public opening hours are 10-16 November 24-25th. For more information about the project and press inquiries, please contact Mistra Future Fashion Communications Manager Malin Viola Wennberg.